Why Best Gym Equipment Brand Is Important? There are uncountable companies offering the fitness products but if we talk about the best gym equipment brand the story is little different. 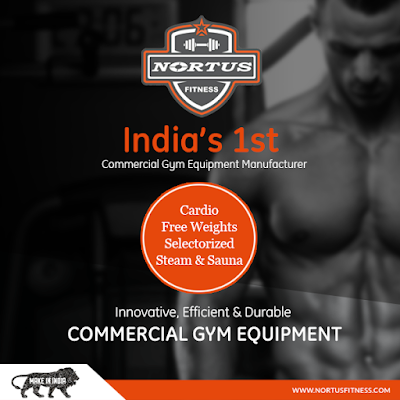 The well-established brands like Nortus Fitness are very focused about their quality and customers. The machines and gym equipments manufactured by our fitness company encompasses the needs of all segments of customers.